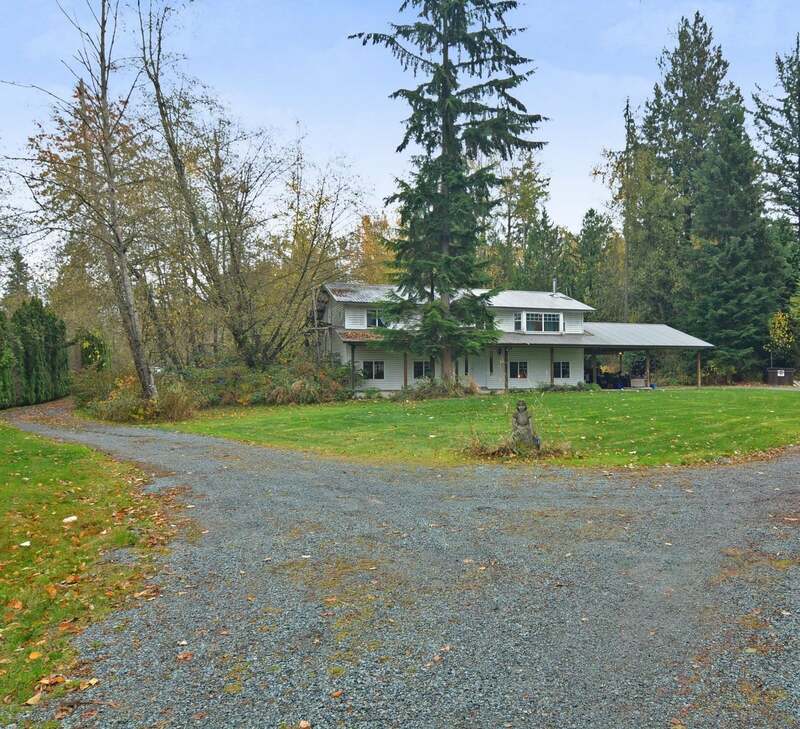 $1,798,000 4260 244th Street, Langley. Bring the whole family, excellent Otter District location! 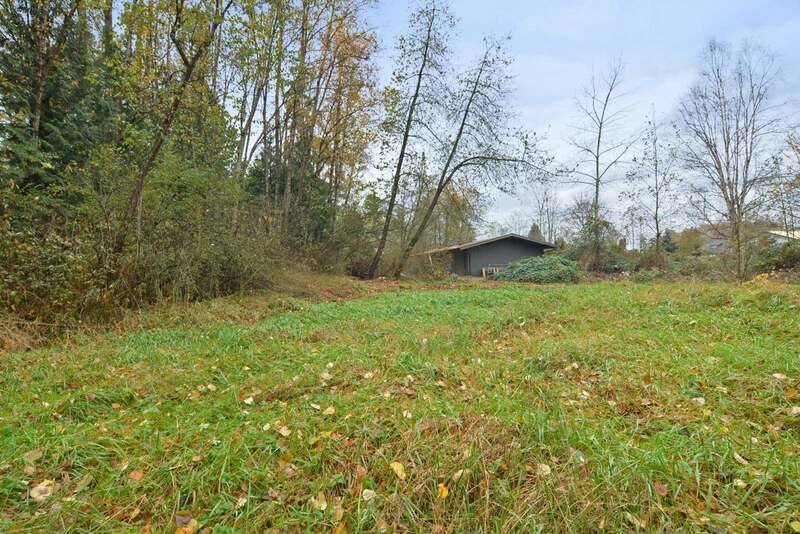 Almost 10 acres with a 8 year old basement entry home. This lovely home offers 3 bedrooms, 2 bath on the main floor, Rennai on demand hot water system, 50 yr metal roof & wired for a generator. 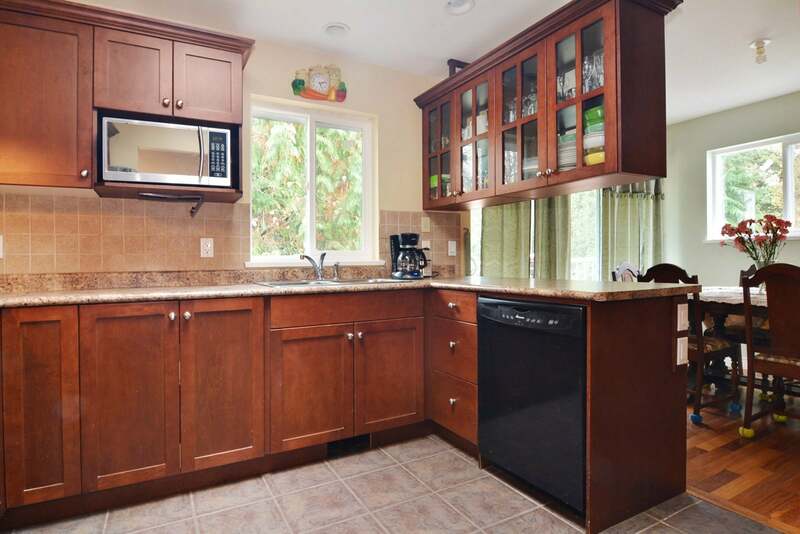 Maple kitchen cabinets, spacious pantry , hardwood & tile floors, wrought iron stair railing. Cozy gas f/p in the living room. Lots of room to bring your ideas to the unfinished basement. 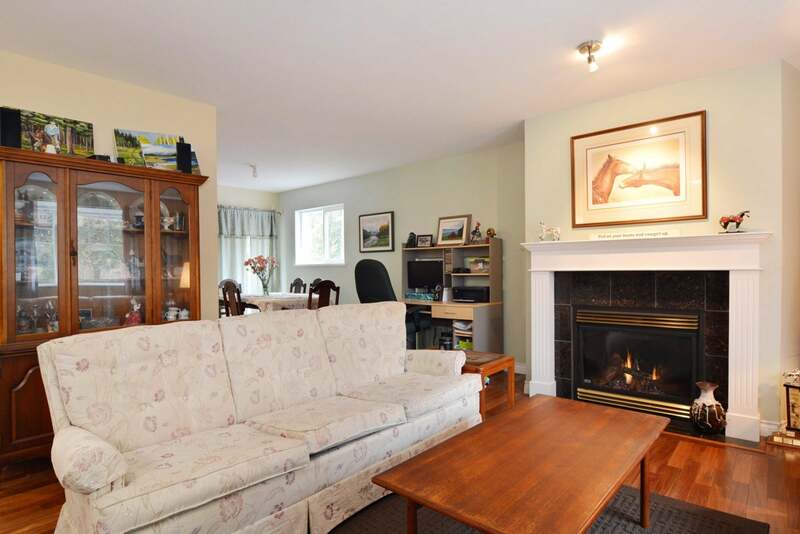 Excellent suite potential, R/I bathroom & Blaze King wood stove. 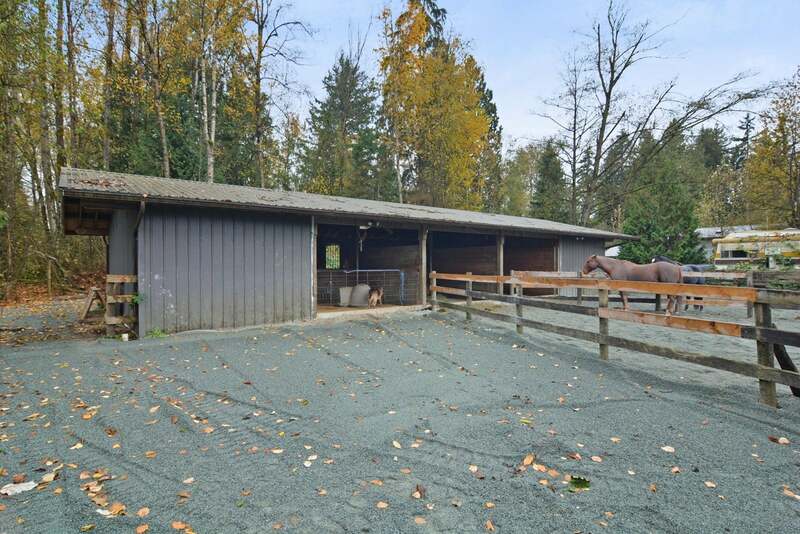 Property is very private, includes 24' x 60' - 3 stall barn & dry paddock area for your horses. The property is mostly trees, with the Salmon River in the back of the property. 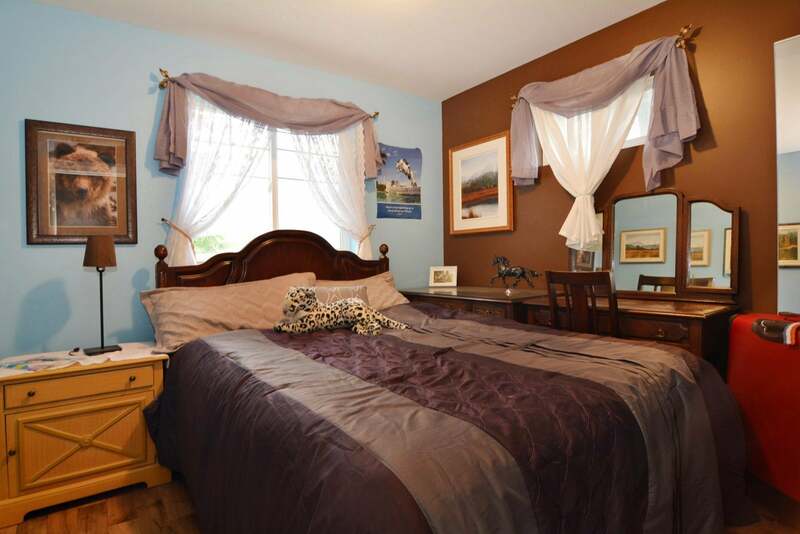 Walking distance to transit, close to Otter Co-op & Poppy High School.